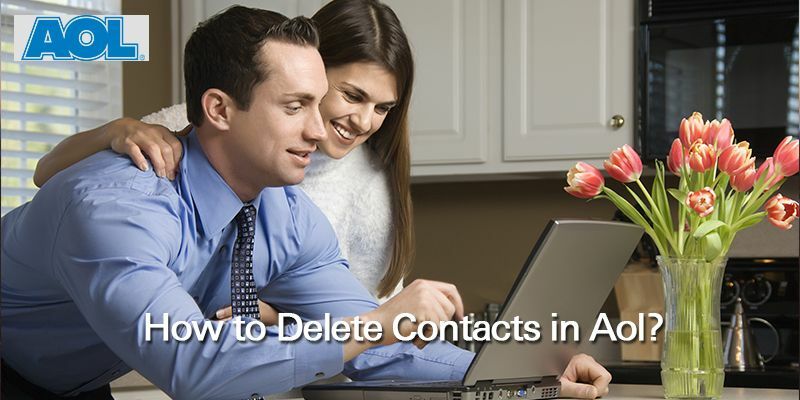 How to Delete Contacts in AOL? 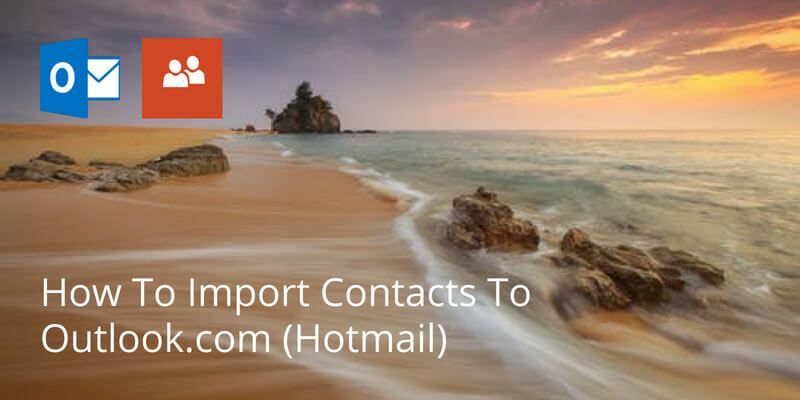 Do you have a list of contacts you no longer need saved in your AOL Mail?Are there too many saved contacts and you are beginning to lose track of those that are quite important? Apart from the long list of contacts denying you accessibility to the ones you need, you may desire to make your AOL mail look more organized. Having contacts you don’t need is wasting precious space, after all. There’s no need to get yourself beat up. All you need is to delete these contacts. It is advisable that you back up your contacts first before deleting any, as there really is no foolproof way to retrieve them. Learn how to backup your AOL contacts here. 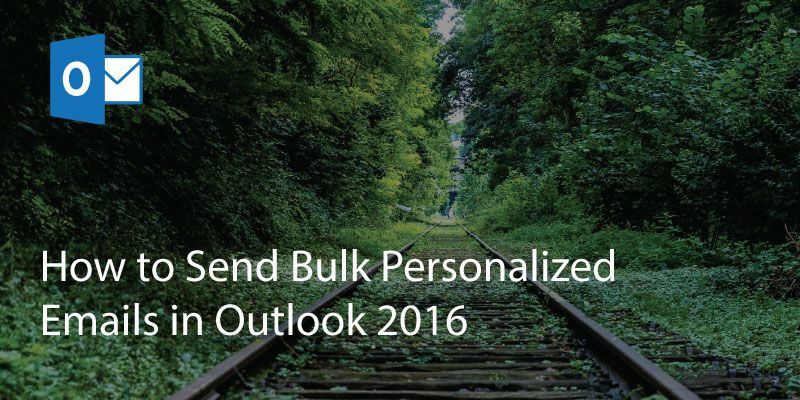 Go to the AOL Mail website and log in. Click on “Contacts” in the list you see on the left side of the window to display your address book. It will show you the list of all your contacts. 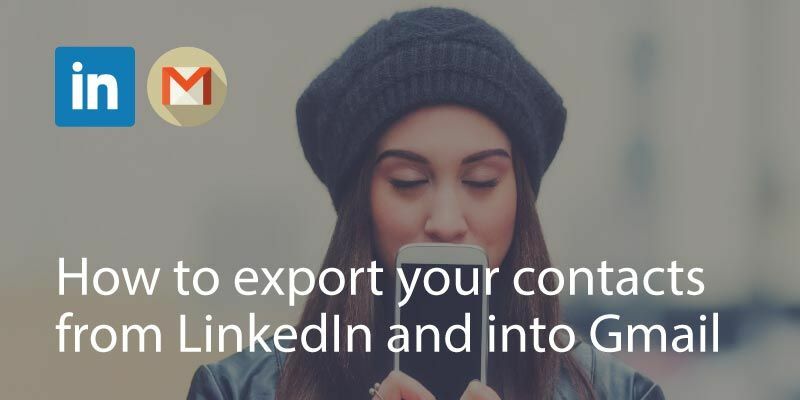 Scroll down, then click the box by the side of any contact you wish to delete or type an email address or contact name in the “Find Contacts” search box to run a search for a specific contact, then click the box by the side of the contact’s name. Click “Delete” to get the selected contact or email address deleted from your address book. 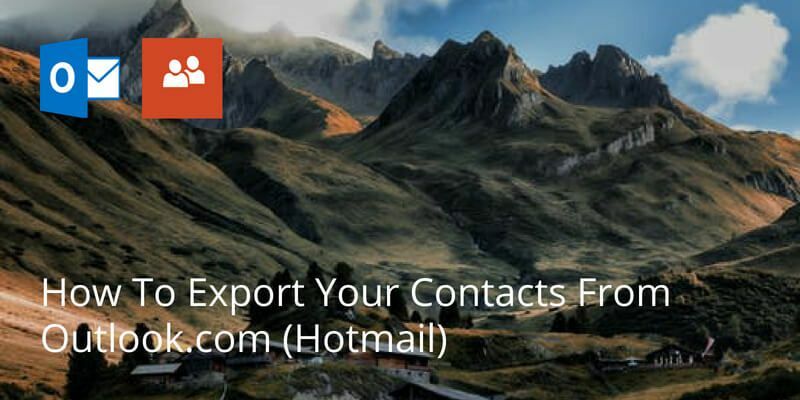 It’s advisable to be sure you want to get rid of a contact or email address to avoid having to go through the stress of retrieving a deleted contact. Written on 26 Mar 2019.